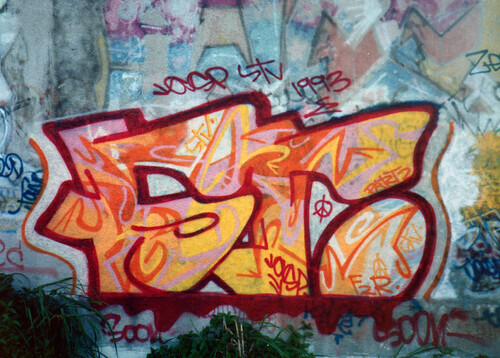 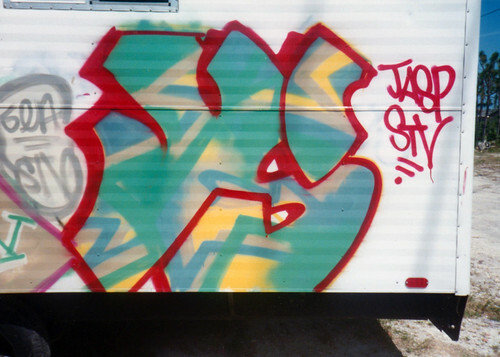 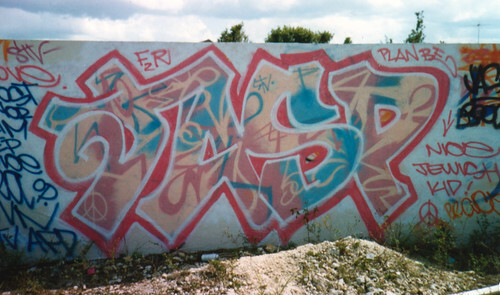 found 18 flicks for "jasp"
Writer: Jasp Crew: STV BTC WH Location: Sunset Drive between 92nd & 97th Ave. 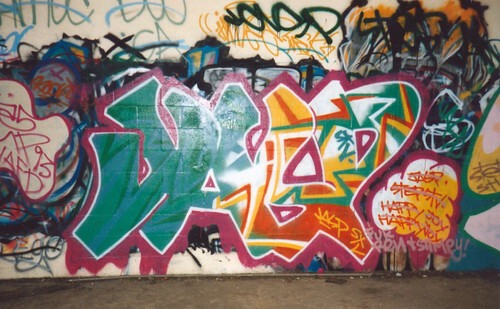 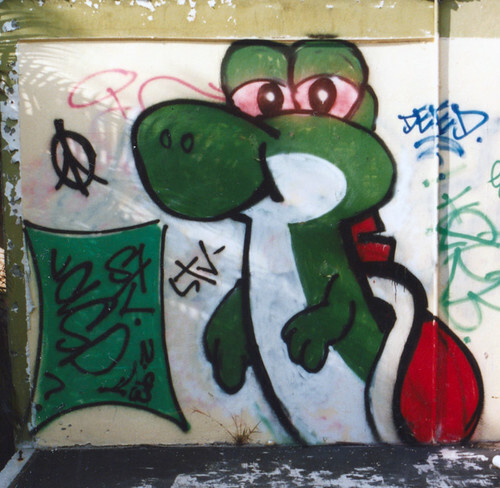 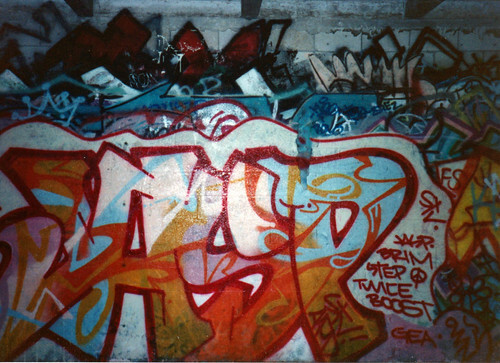 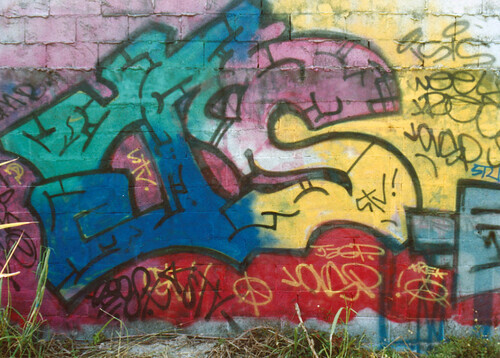 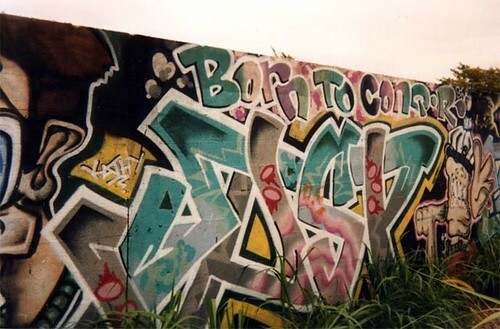 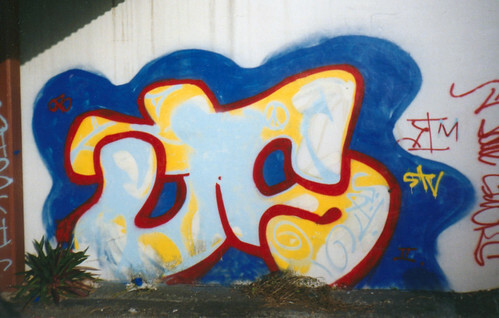 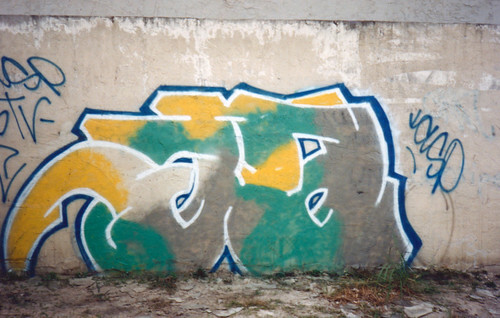 Date: 1995 Submitter: Story: This wall was done in 1995 on Sunset Drive in Kendall between 92nd and 97th Ave. 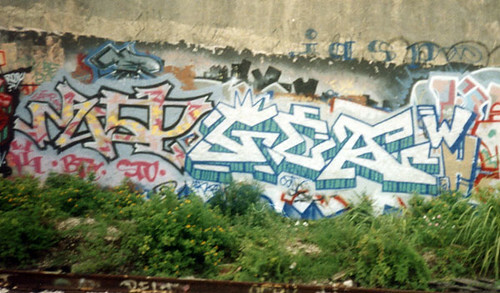 I think Astro was to the left (hence the surfer dude character), Trek probably did the character on the right, and I'm sure Gs was there.